Now this is something unique! 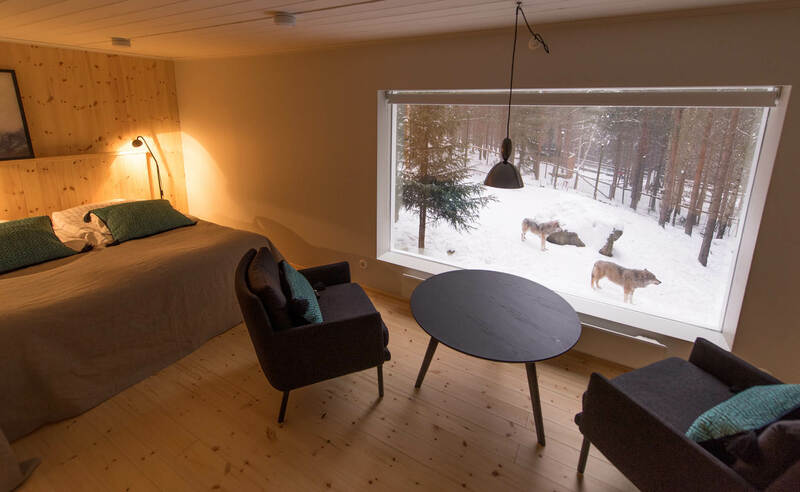 Meet Wolf Hotel, where your closest neigbours will be ...well you guess it. 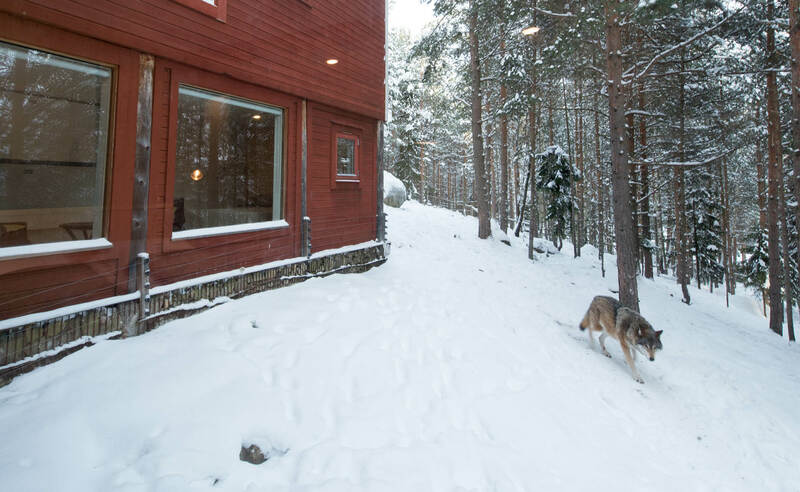 Whole hotel was created in a barn inside the wolf enclosure, so you'll get a chance to watch them through big windows and hear howling at night! Sitting face to face with a wolf with only glass between will be a magical experience for children and adults alike. 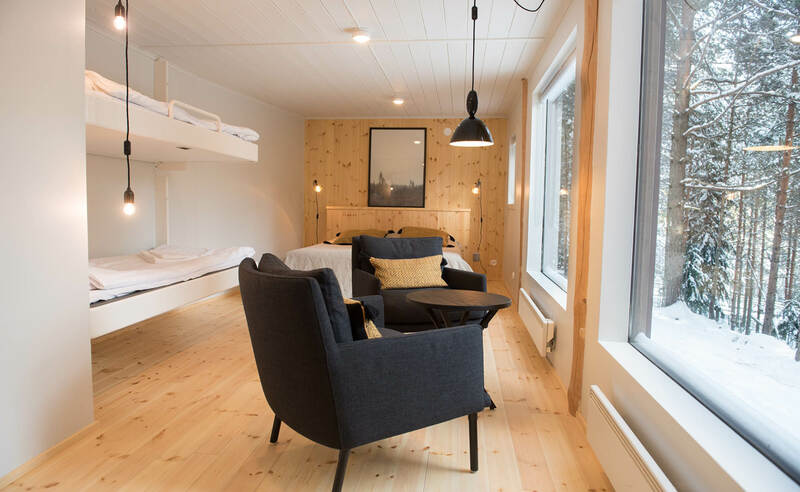 Hotel has 5 rooms, toilets and sauna, while nearest tavern is just 5 minutes away. Did we mention that you also get a free entry to the zoo, where you can observe brown bears, arctic foxes, wolverines and reindeers? Now you know!